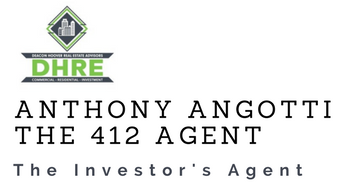 Tony was not only very knowledgeable, but was definitely passionate about what he does, and that is exactly what you want in an agent. He was genuinely excited for me throughout the entire process. He answered every question I had (and I had a LOT) and he was able to explain things to me in a way for me to easily understand, as a first time home-buyer. Every time I needed Tony he answered his phone. I was a very picky home-buyer and warned Tony, but this did not bother him or affect his professionalism in any way; Tony continued to help me find my dream home, even when I became fixated on a property which was already taken. We pursued until I, just today, closed on this same property. I assumed this process would be very detailed, confusing, stressful.. everything you imagine spending your life savings would consist of- but Tony made the entire process fun for me. Whenever conversation with any friends and/or family turns into discussions of purchasing a home, I will whole heatedly recommend Tony.